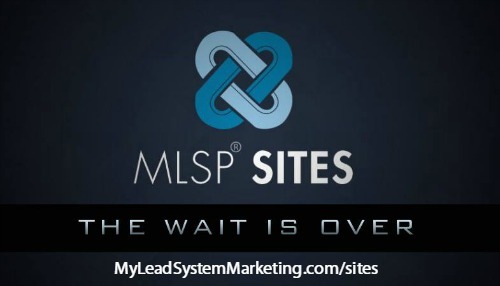 MLSP Sites is a new, innovative blogging solution from My Lead System Pro. It’s been in beta and I am excited to let you know that it’s officially launching November 4, 2015 and is available now! All MLSP members have access to Sites! Sites is now Available! CLICK HERE to get your MLSP Membership Now! Setting up your own blog can change your life in a big way! You need assets to build your online business and having your own blog is an asset. Working for you 24/7, your own blog can make a huge difference in your business. 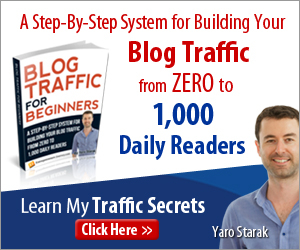 I still earn income from blog posts I wrote in 2009! They are still out there on the Internet working for me. The day that MLSP Sites launches, one of the most successful bloggers, Ray Higdon, will be there to train you in a one-time webinar designed to help you change your business! “5 Steps to Become an Authority in Any Niche” – Ray’s the guy who consistently rakes in an extra 3,000+ leads per month from his blog… and earns over 50K+ per mo from that same blog via personal product sales. CLICK HERE to to watch the webinar replay. A 20 Min LIVE Demo of MLSP Sites, and how it’s going to help YOU create YOUR dream business starting tonight. How to become a credible authority in ANY niche virtually overnight even if nobody knows who you are right now! 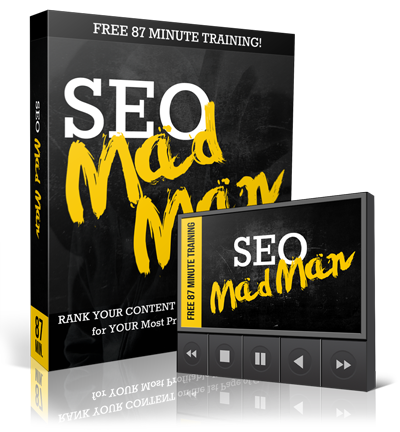 The easy way to build a powerful online presence. How blogging has helped turn my life around and catapulted me into the “online limelight” and how it can help you too!! Learning how to blog for your business can be the most life changing decision you make! I’ve been blogging for years and I am totally impressed by what My Lead System Pro has created here. This blog that you are reading right now was created with MLSP Sites. And it includes a robust training portal of videos you can follow to get your blog profiting STARTING the day it is available! OK then. MLSP Sites sounds great doesn’t it? But what is My Lead System Pro? MLSP helps network marketers and business owners build their brands, get more leads, and make more money with their businesses. If you want to learn how to be an online marketer, My Lead System Pro is the right system to help you do just that! With hundreds of marketing training available as well as live trainings from industry professionals, you’ll learn how to get real results in your business. And the tools they offer are just crazy incredible! All these tools and trainings are designed to provide you with what you need to get your message out to the world online and make an impact! You owe it to yourself to learn more about MLSP Sites. Click here to grab your ten-day trial membership to MLSP!